On the heels of Air France introducing its own low cost subsidiary Joon for a September 2017 launch (Related News – Air France Unveiled New Low Cost Carrier Named Joon), International Airlines Group (IAG) announced it has ordered additional aircrafts for its similar LEVEL subsidiary and expands operations to Buenos Aires. Air France announced a new low cost carrier named Joon to compete with its European and North American rivals in 2017. 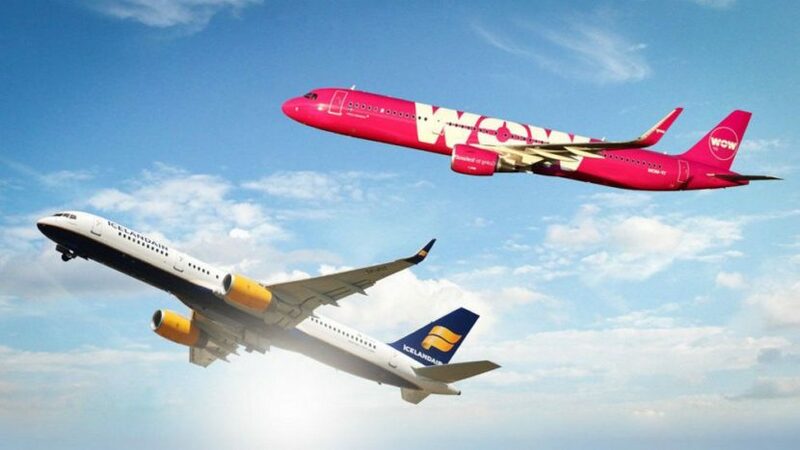 Today’s trending aviation news comes courtesy of WOW Air and Westjet.